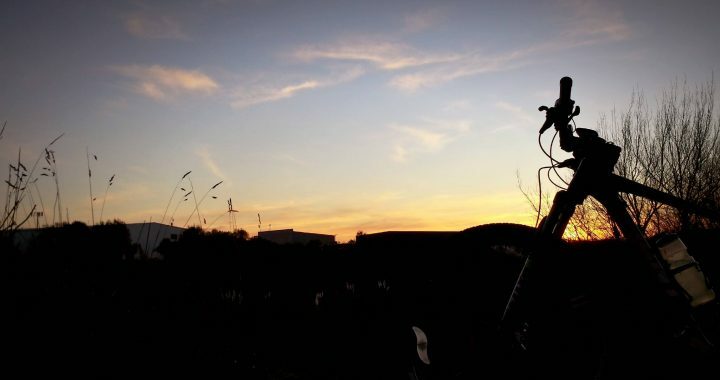 This Week – it’s the return of the World Famous Velo Workshop Winter Nights race series! Wednesday evening – Maui St park entrance – Rego from 5:30(ish) – Race at 6:30! – $5 per rider – Members and Non-Members. Timing tags are required – If you don’t have one, you may purchase your own tag for a one-off $25 fee. Tags are available for casual single-race only riders. Lights essential, both front and rear! Make sure you are dressed for the conditions and have something warm to wear afterwards. 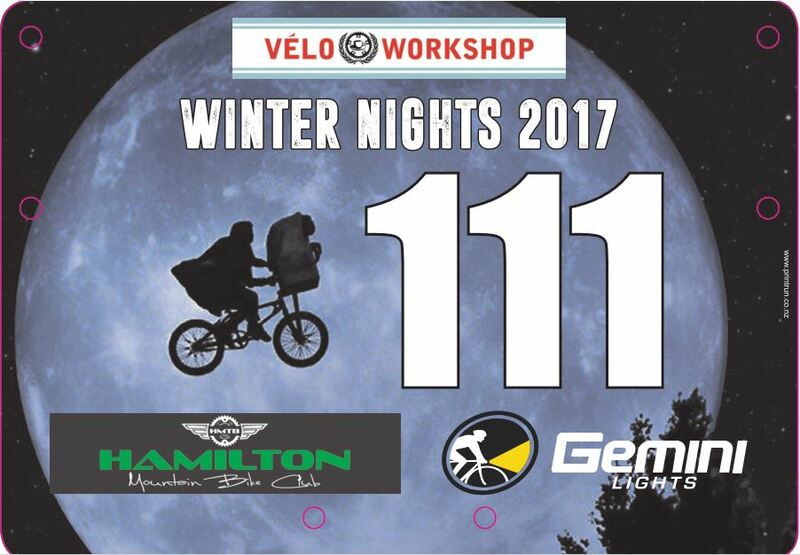 2017 Velo Workshop Winter Nights Registration – Do you want to reserve your favorite race plate? let us know by email of facebook – Numbers 11 to 110 avaliable – First in, Best dressed! Posted in club, News and tagged Night, racing, Series, Velo, winter.